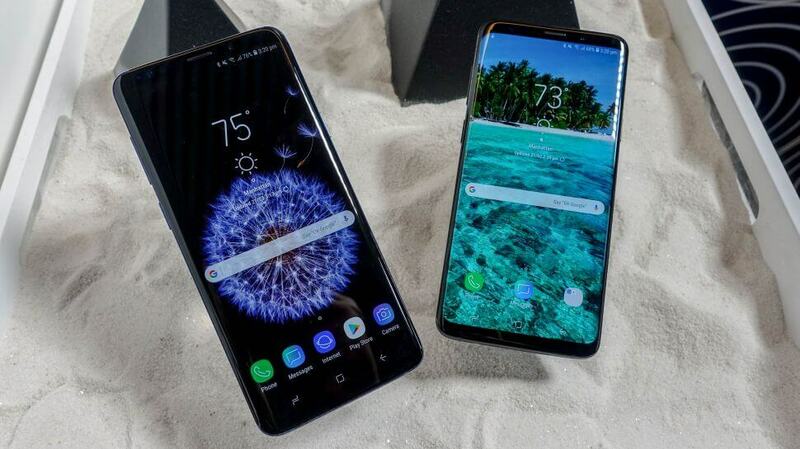 Samsung has on February 25, 2018, unveiled its latest Galaxy S9 and S9 plus smartphones at the Mobile World Congress in Barcelona, as they revealed that it will make a giant step into the technological market soon. 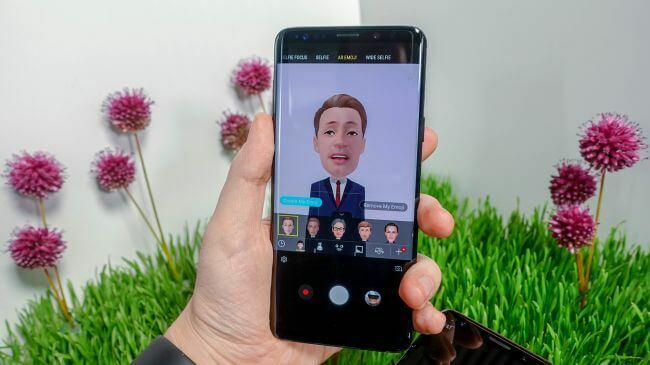 The new smartphones take the same general design as the Galaxy S8 devices, with slightly slimmer bezels on the top and bottom accompanied with the new dual-lens camera, stereo speakers, and AR-powered emoji. 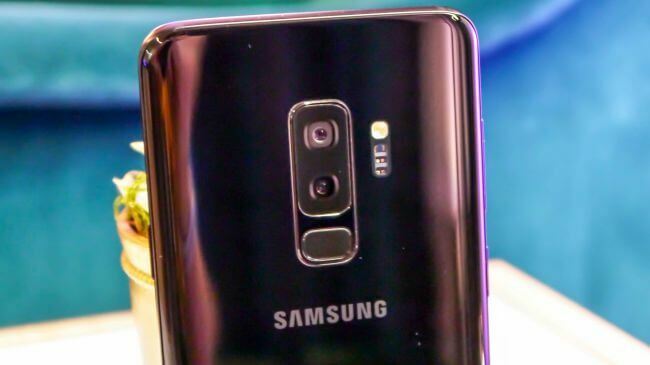 The new S9 devices is the first Samsung’s Galaxy smartphones to come with stereo speakers. In addition, they each feature a quad HD super active-matrix organic light-emitting diode (AMOLED) display, a near-bezel-free Infinity Display, water resistance, an iris sensor for biometric security, and wired and wireless fast charging. 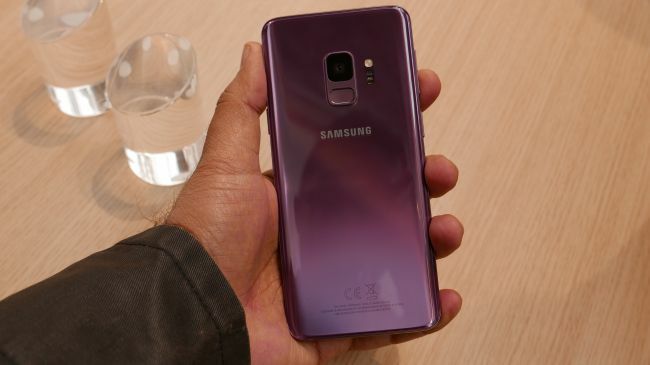 The 5.8-inch, 64GB Galaxy S9 will come with 4 GB of RAM and a 3000mAh battery, while the 6.2-inch, 64 GB Galaxy S9 Plus provides 64 GB of RAM and a 3500mAh battery. Both are powered by Android Oreo 8.0 and will be available in four colours: lilac purple, midnight black, titanium grey, and coral blue. 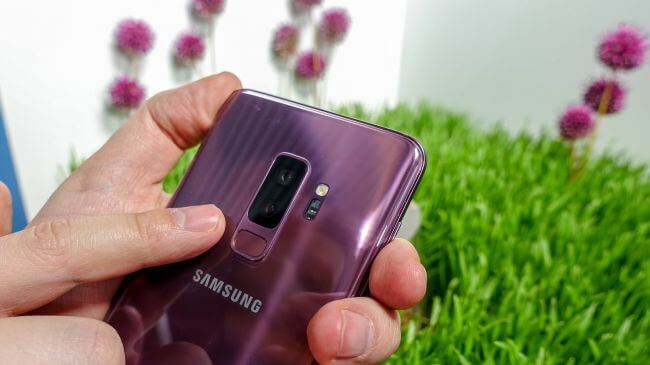 The Galaxy S9 and S9+ will be available, as expected, from 16 March in the UK. Pre-orders are live now, and Samsung said those who pre-order before 7 March at 23:59 GMT will receive their devices seven days early on 9 March. 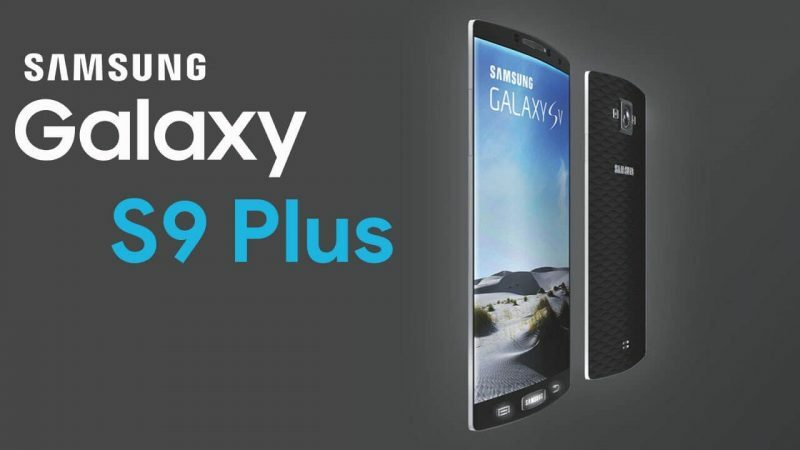 The S9 is priced starting at $719.99, while the S9 Plus will go for $839.99 and up.